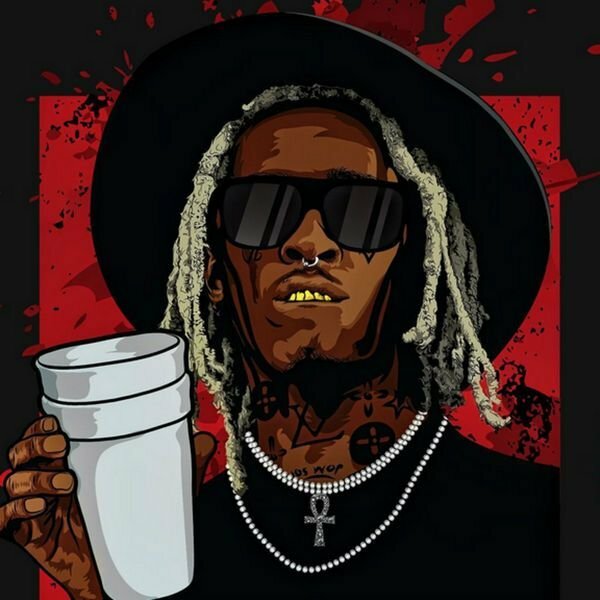 Artists love to put out surprise projects and Young Thug is no stranger to doing the same. Tonight, the ATL slime has released a new mixtape titled The Leak 10, which features some of his YSL crew like Duke and Gunna, as well as big names like Gucci Mane and Jeremih throughout the 13-track project. Since it came from out of the blue, there are no further details on the project but as for now, take it as the first of many releases from Thugga Thugga this year and welcome it with open arms.